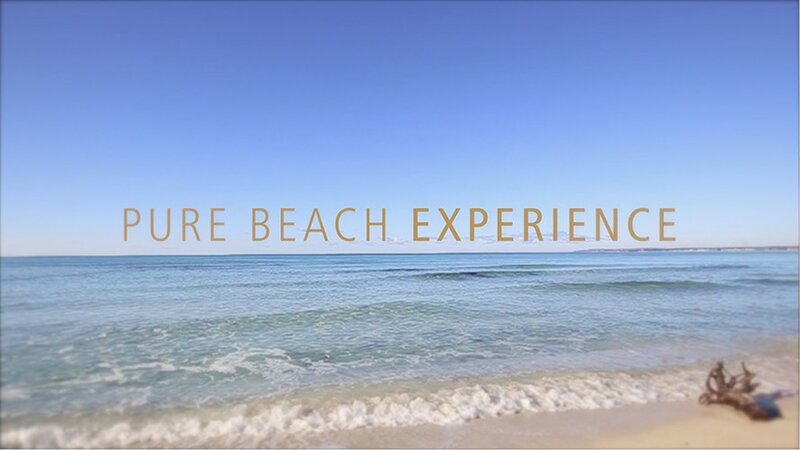 Enjoy the unique experience we offer you in Torre de Canyamel, exclusively for our clients, with private access to one of the quietest areas of the naturist beach Es Trenc, one of the best virgin beaches of the Balearic Islands with crystalline waters. - Transfer from Hotel Fontsanta at different times in the morning and in the afternoon. - House 'Es Refugi' just 5 minutes from the beach with beverage and snack service, lounge and relax areas, toilets, hammocks and outdoor showers, beach towels and beach kit. - Possibility of access with private car and car parking available.